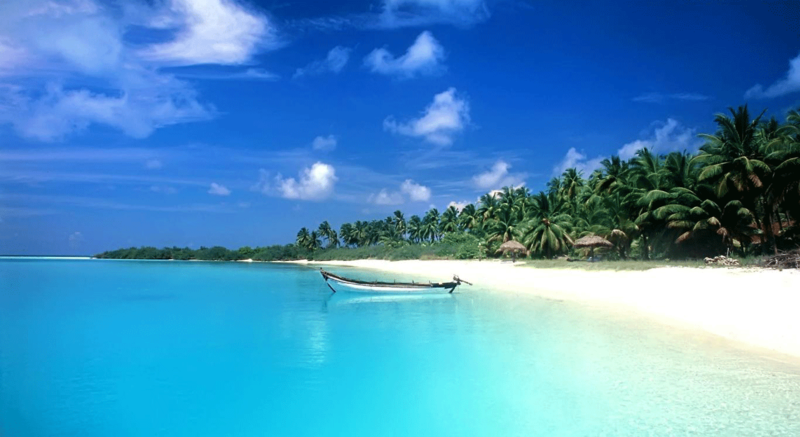 The Indian Ocean Islands are several islands that make the most exquisite destination holiday all-year round! Yes, you read that right, all-year round. If you aren’t very familiar with the Indian Ocean and the islands that inhabit it then you are in for a real treat! With this in mind let’s look at a few of the islands and their weather patterns, shall we? Although the above information is insightful, our focus of course, are the Mozambican Islands. Known as the Pearl of the Indian Ocean, boasting pristine beaches with a string of idyllic tropical islands that shimmer like jewels in the warm, azure waters of the Indian Ocean, Mozambique is our number one choice when it comes to year-round holidays destinations! Soft white sandy beaches that are dotted with coconut palms are what you can expect to see when visiting Mozambique. Having always been an exclusive destination due to many of its islands and mainland beaches being isolated and secluded. Mozambique will definitely turn out to be the ultimate escape when it comes to destination holidays! The Mozambican coastline stretches for approximately 2000km and his home to a tropical ocean current that runs north to south along its length for the entire year. Most of the country follows the same weather pattern as our beloved South Africa meaning there are summer rains that fall mainly between December and March, however, this is generally brief and the sun will most certainly come out again! Since Mozambique lies in the rain-shadow of Madagascar, it experiences relatively low annual rainfall, and is protected from the tropical storm and occasional cyclone. Ready to book your next great adventure? Visit our website today for more information on all our holiday destinations and packages and let us help you make your next holiday dream a reality in the exquisite country of Mozambique!